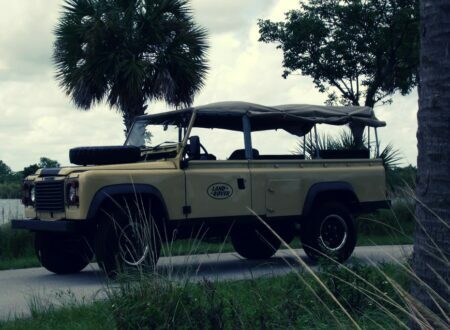 The Series 1 Land Rover is still one of the most capable 4x4s ever made, it may not have traction control, independent suspension or any fancy buttons but it did have extraordinary lightness. 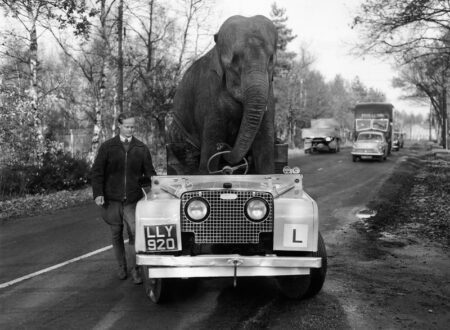 Although perhaps Kam’s Land Rover wouldn’t be so light with it’s driver onboard. 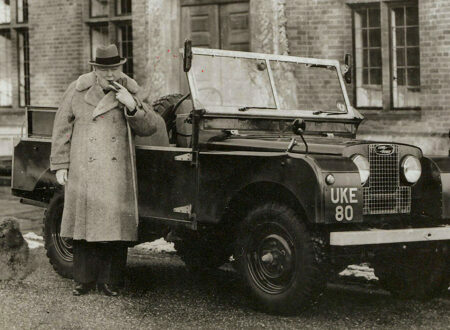 It isn’t every day that something as quintessentially British as this comes along, meet Winston Churchill’s 1954 Land Rover Series 1, a car that was specifically built for the man himself with an extra-wide driver’s seat and an arm rest in place of the passenger seat. 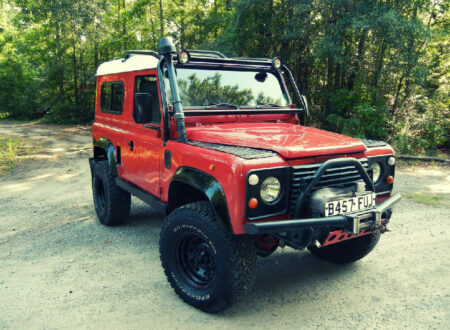 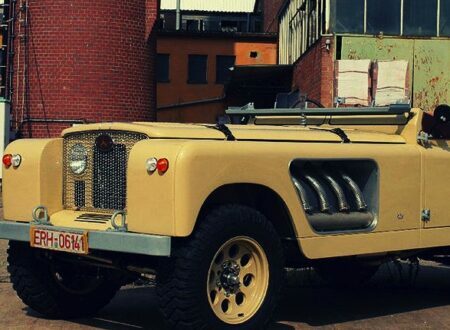 It isn’t often that I discover a Land Rover variant I’ve never seen before, so when I stumbled across a picture of this, the Bell Aurens Longnose I thought I was looking at a long forgotten Land Rover concept car, or perhaps an old Defender modified by a wealthy oil sheik. 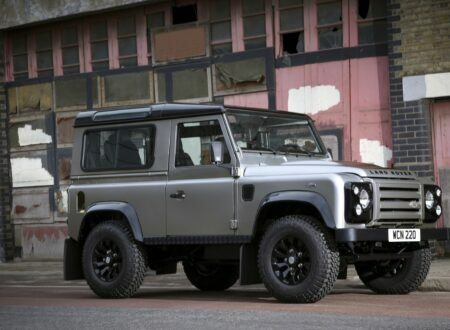 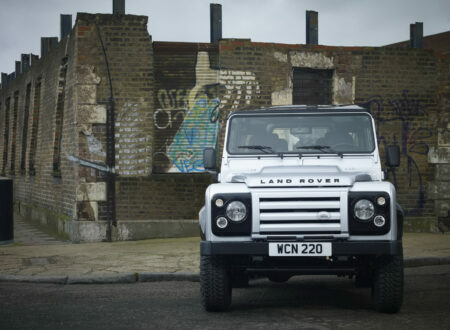 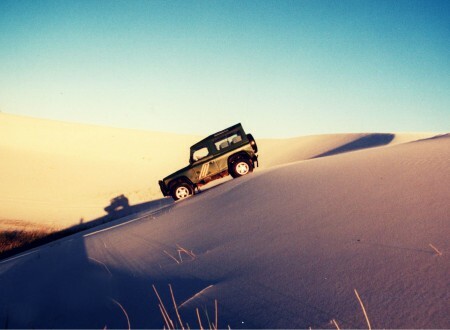 Land Rovers are amongst the best 4x4s in the world, the classic style and legendary off road capabilities have made this an almost timeless vehicle. 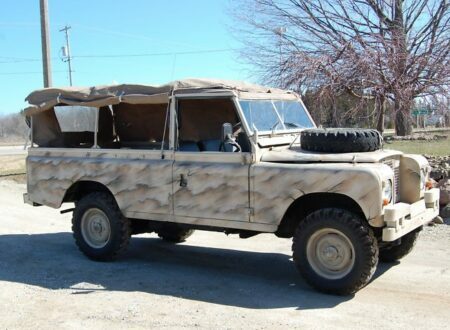 Rumour has it that Land Rover kept the flat, desk-like front fenders because British military officers like the rest their cups of tea and sandwiches on them.